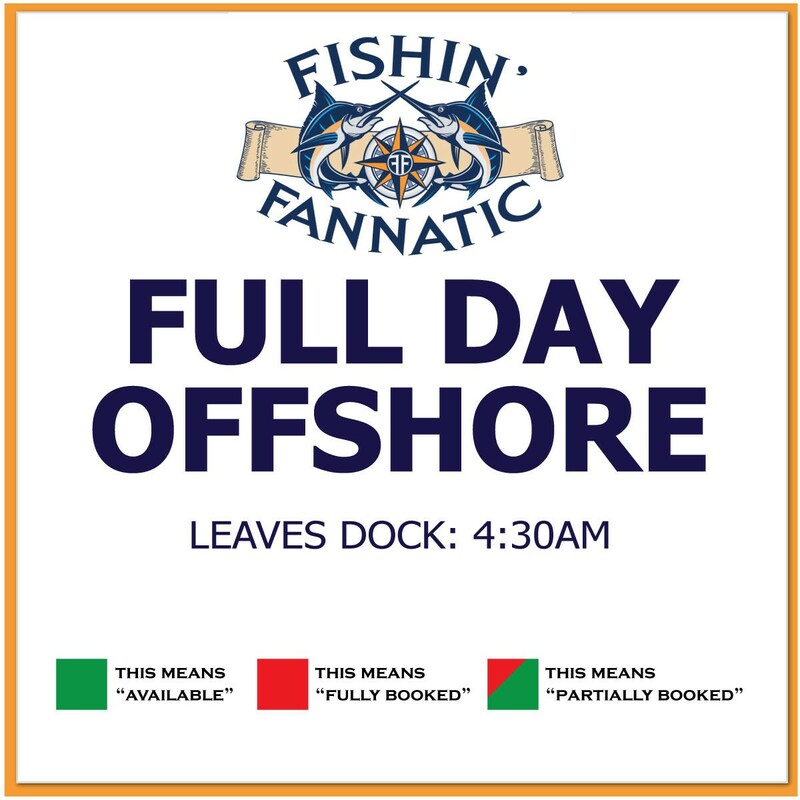 Experience incredible sportfishing in the Outer Banks with a full day offshore charter on the Fishin’ Fannatic! Catches include tuna, mahi-mahi, marlin, and wahoo. All bait, tackle, and licenses are furnished by the boat.